Child and adolescent mental health teams in Galway, Mayo, and Roscommon are operating with only 53 per cent of necessary staff levels, a situation a Galway city councillor has called “a disgrace”. Sinn Féin Galway City East councillor and the party's Galway West General Election candidate, Mairéad Farrell, has highlighted staff shortage levels and the impact it is having on services. In the last week, the Children’s Rights Alliance revealed that nearly 7,000 children under 17 were waiting for a community based psychology appointment at the end of last July — with one third of those waiting for more than a year. Cllr Farrell said it was "impossible for these children to get the help they need" when the HSE's A Vision for Change strategy document recommends youth mental health services in Galway, Mayo and Roscommon be fully staffed at 99 whole time equivalent staff. 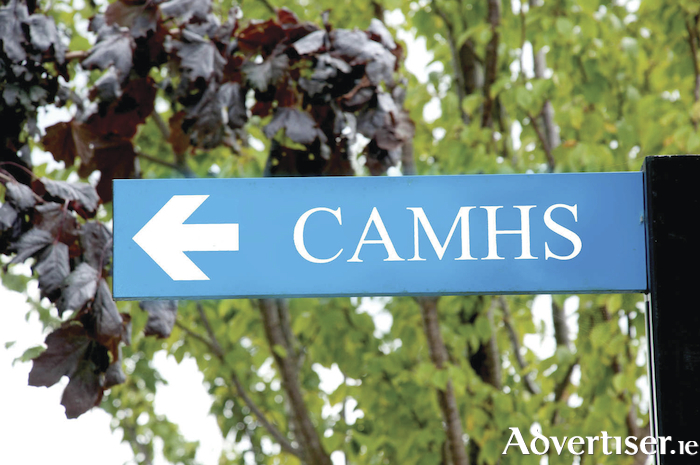 Yet as of December, CAMHS teams had just 52 whole time equivalent doctors and nurses. Cllr Farrell said it was also "shocking" that in December 2017 the HSE responded to a parliamentary question outlining how the staffing levels for CAMHS in the west of Ireland has not only failed to increase, but has actually fallen by four per cent to 53 per cent of the total staff needed. In June 2017, the Minister for Health Simon Harris indicated that CAMHS teams in Galway, Mayo and Roscommon were operating with just 57 per cent of the staff necessary. “A lot of talk followed about addressing these shortfalls, especially after the Seanad Public Consultation Committee Report on Children’s Mental Health Services found that the increase in mental health problems, and in child population, had not been matched by an increase in services," said Cllr Farrell. “That this is happening at a time when we are more aware than ever of the complexities and difficulties for people, particularly the young, who suffer with their mental health, further compounds this state of affairs."